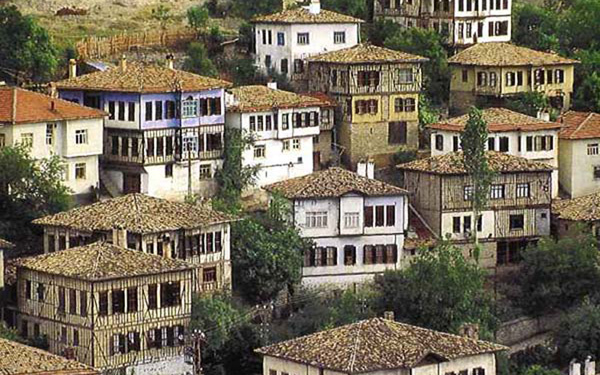 Turkey has 9 properties Inscribed In the UNESCO World Heritage List, and 23 nominated properties are in the Tentative List. This publication is prepared by the Directorate General for Promotion of the Ministry of Culture and Tourism. 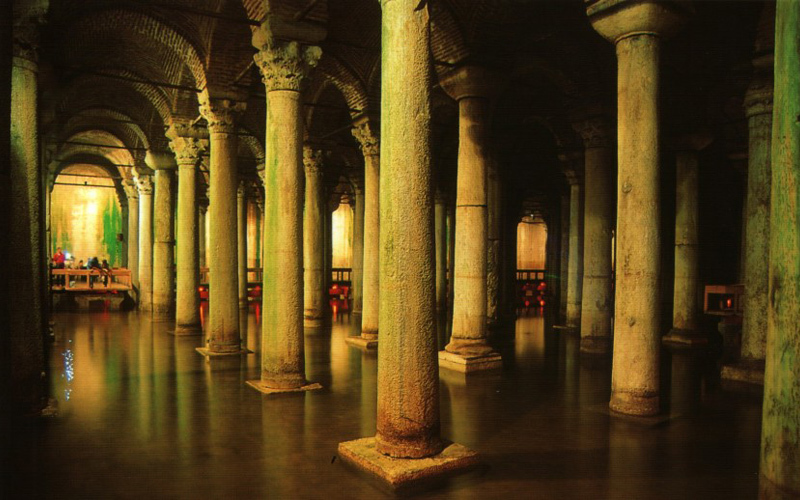 It aims to promote the sites Inscribed In the UNESCO World Heritage List, and raise awareness in transferring Turkey's cultural heritage to future generations. Historical Areas of Istanbul, City of Safranbolu, Hattusha (Bogazköy): The Hittite Capital, Nemrut Mountain, Xanthos-Letoon, Great Mosque and Hospital of Divrigi, Archaeological Site of Troy, Hierapolis-Pamukkale, Goreme National Park and the Rock Sites of Cappadocia. With its strategic location on the Bosphorus peninsula between the Balkans and Anatolia, the Black Sea and the Mediterranean, Istanbul has been associated with major political, religious and artistic events for more than 2,000 years. 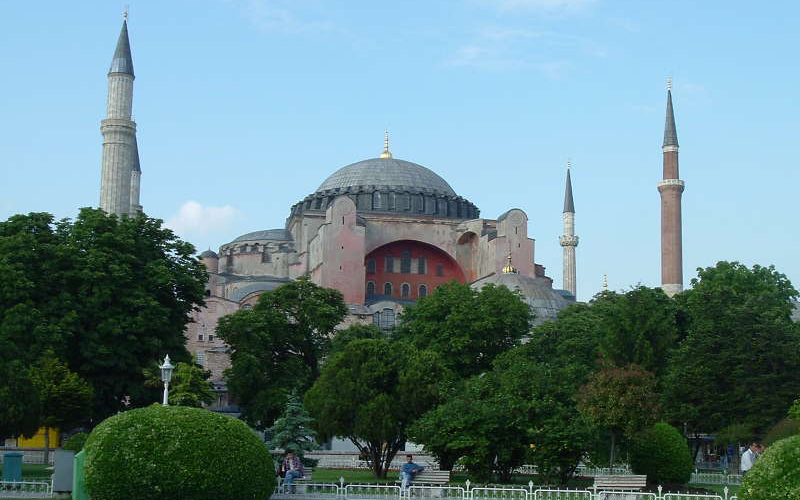 Its masterpieces include the ancient Hippodrome of Constantine, the 6th-century Hagia Sophia and the 16th-century Suleymaniye Mosque, all now under threat from population pressure, industrial pollution and uncontrolled urbanization. 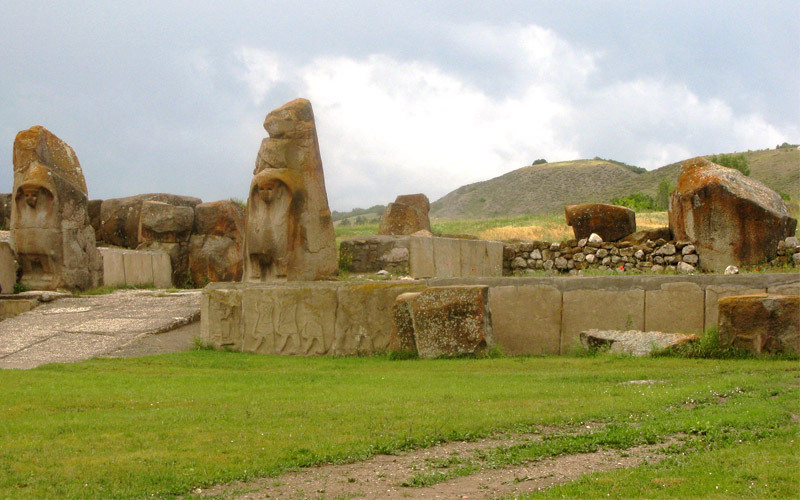 The old capital of the Hittites, a people that lived during the period of the Egyptian pharaohs. Its heydays were from 1375 to 1200 BC. 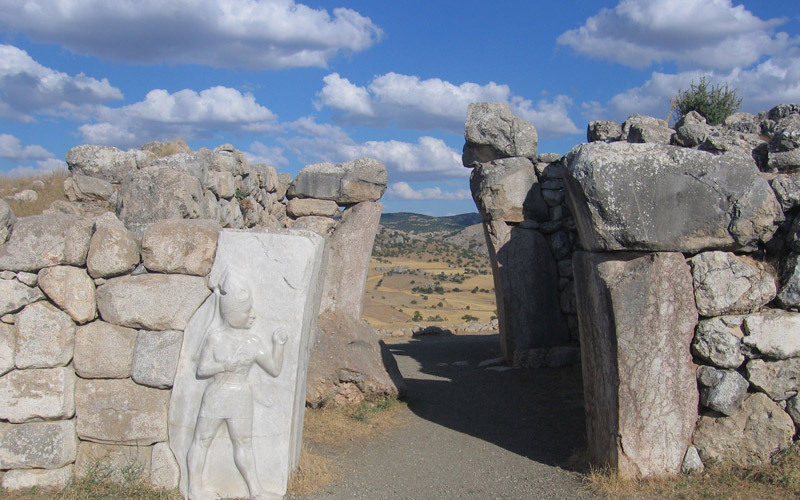 The archaeological site of Hattusha is notable for its urban organization, the types of construction that have been preserved (temples, royal residences, fortifications), the rich ornamentation of the Lions' Gate and the Royal Gate, and the ensemble of rock art at Yazilikaya. 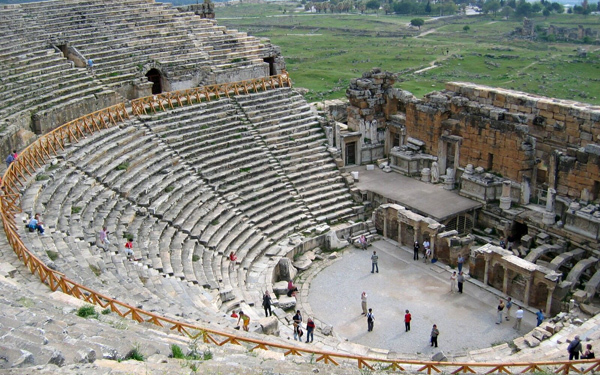 The city enjoyed considerable influence in Anatolia and northern Syria in the 2nd millennium B.C. 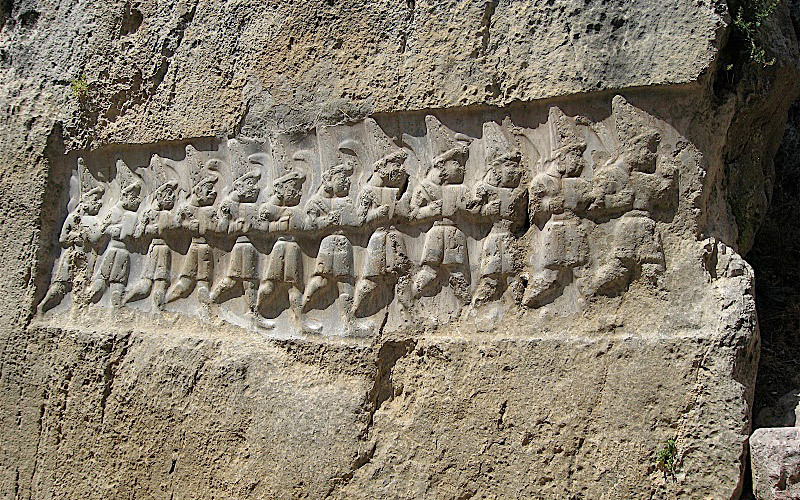 The Hittites built their capital on a site that could be well defended. It was surrounded by a wall, to fortify it even more. The wall was decorated with two gates, the Kings Gate in the southeast and the Lions Gate in the southwest. 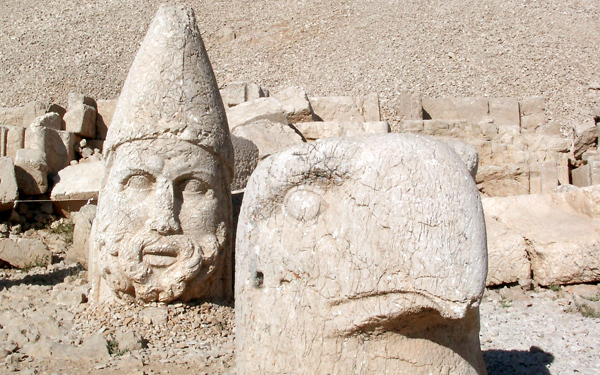 In the first century BC, the Roman-Persian king Antiochus I of Commagene (a kingdom north of Syria and the Euphrates) ordered to build a grave and temples on this site. On two sides of the mountaintop terraces were set up for meters high statues of the gods and himself. The statues represent a.o. Apollo, Fortuna, Heracles and Zeus. 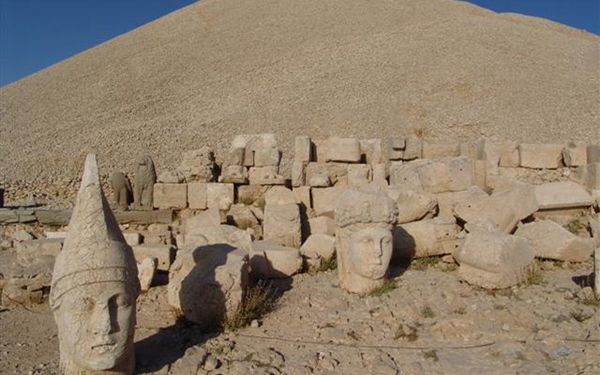 The heads of the statues have tumbled down in the course of years, and have been erected again on the place they fell. They are all about 2 meters high. 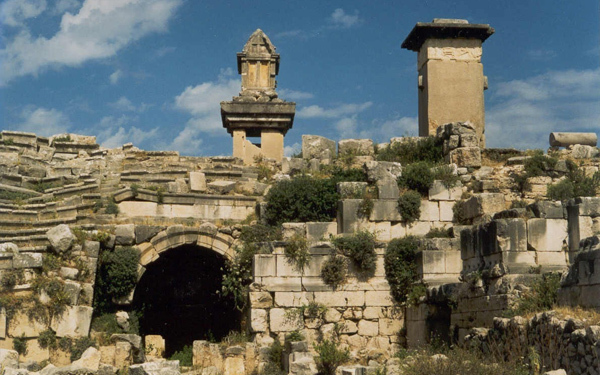 The mausoleum of Antiochus I (69–34 B.C. ), who reigned over Commagene after the breakup of Alexander's empire, is one of the most ambitious constructions of the Hellenistic period. The syncretism of its pantheon, and the lineage of its kings, which can be traced back through two sets of legends, Greek and Persian, is evidence of the dual origin of this kingdom's culture. Xanthos was the name of a city in ancient Lycia. 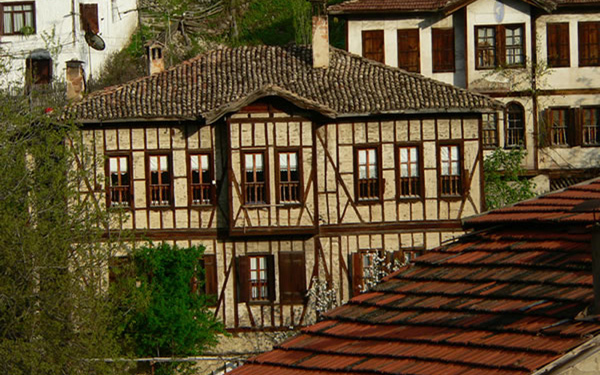 It was a center of culture and commerce for the Lycians. 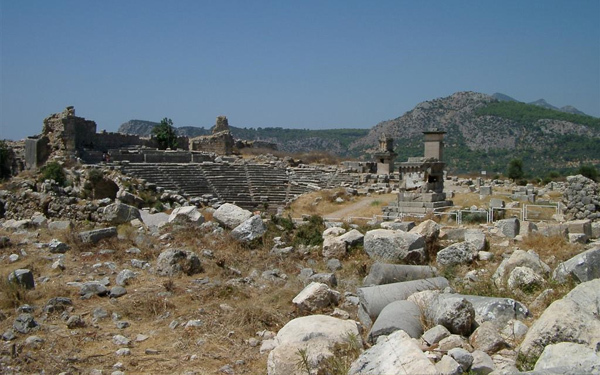 The archeological excavations at Xanthos have yielded many texts in Lycian and Greek, including several bilingual texts that are useful in the decipherment of Lycian. This site illustrates the blending of Lycian traditions and Hellenic influence, especially in its funerary art. The epigraphic inscriptions are crucial for our understanding of the history of the Lycian people and their Indo-European language. 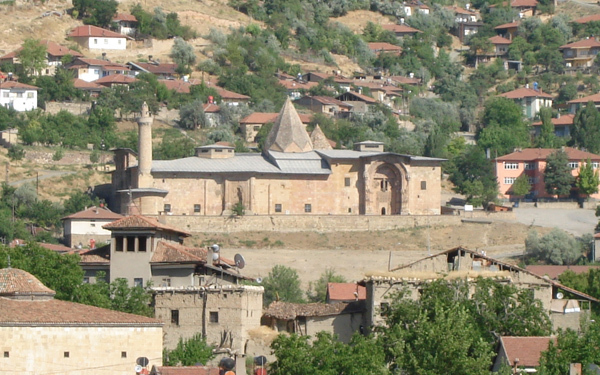 This region of Anatolia was conquered by the Turks at the beginning of the 11th century. 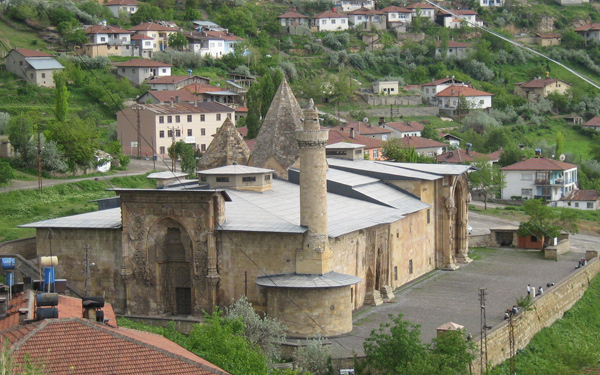 Emir Ahmet Shah founded a mosque, with its adjoining hospital, at Divrigi in 1299. 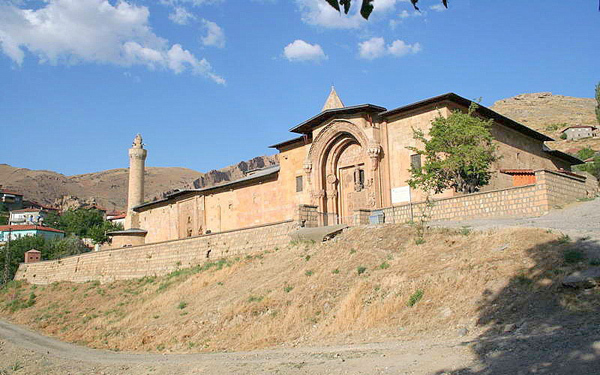 Divrigi Great Mosque and Hospital is an ornately decorated mosque and medical complex. Emir Ahmed Shah commissioned this mosque which stands fully intact. 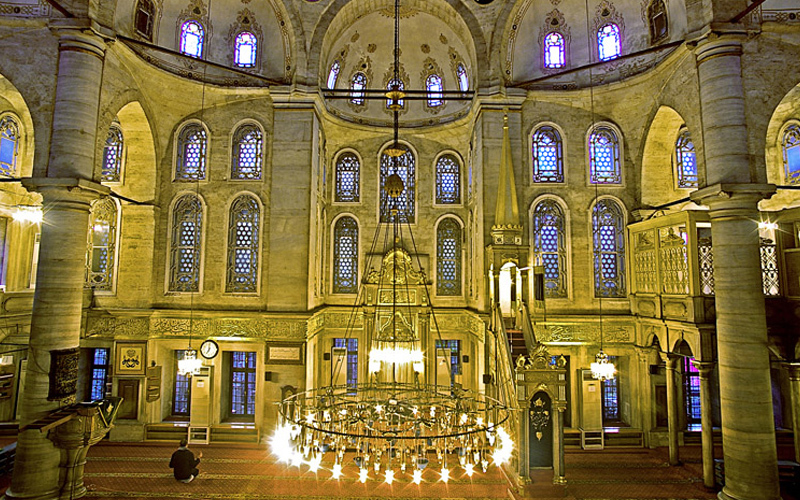 The highly sophisticated technique of vault construction, and a creative, exuberant type of decorative sculpture – particularly on the three doorways, in contrast to the unadorned walls of the interior – are the unique features of this masterpiece of Islamic architecture. The monuments are included on UNESCO's World Heritage List by virtue of their exquisite carvings and architecture. The geometrical and floral patterned reliefs found on the main door in particular attract great interest. 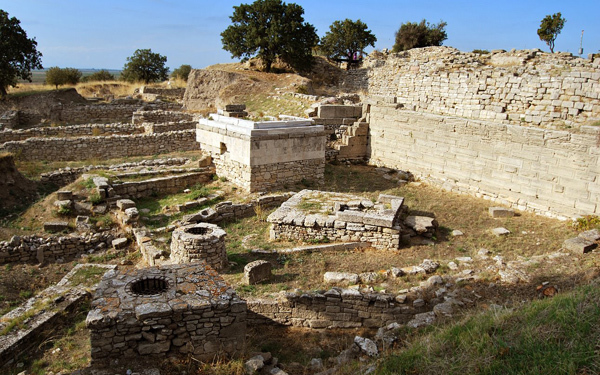 Troy, with its 4,000 years of history, is one of the most famous archaeological sites in the world. The first excavations at the site were undertaken by the famous archaeologist Heinrich Schliemann in 1870. 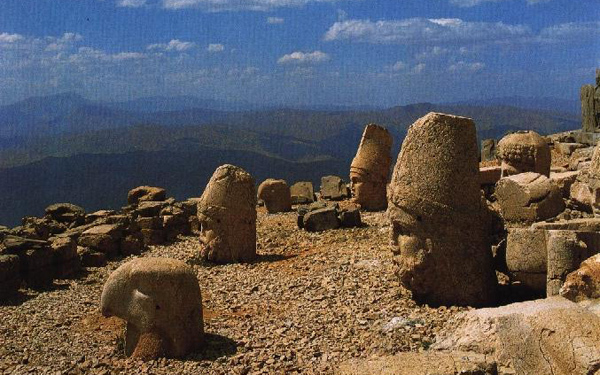 In scientific terms, its extensive remains are the most significant demonstration of the first contact between the civilizations of Anatolia and the Mediterranean world. Moreover, the siege of Troy by Spartan and Achaean warriors from Greece in the 13th or 12th century B.C., immortalized by Homer in the Iliad, has inspired great creative artists throughout the world ever since. 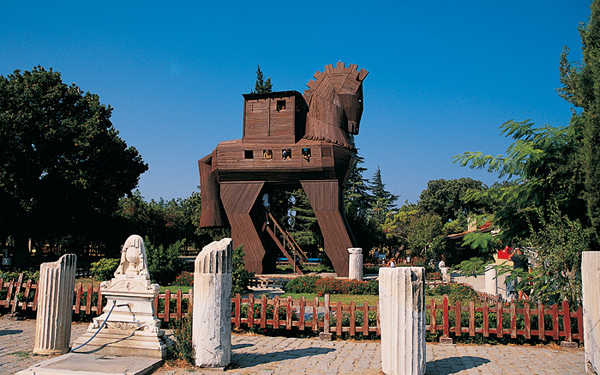 Troy is a legendary city and center of the Trojan War, as described in the Epic Cycle, and especially in the Iliad, one of the two epic poems attributed to Homer. 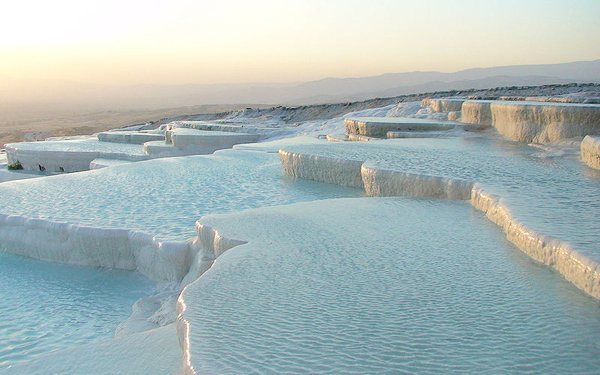 Deriving from springs in a cliff almost 200 m high overlooking the plain, calcite-laden waters have created at Pamukkale (Cotton Palace) an unreal landscape, made up of mineral forests, petrified waterfalls and a series of terraced basins. At the end of the 2nd century B.C. 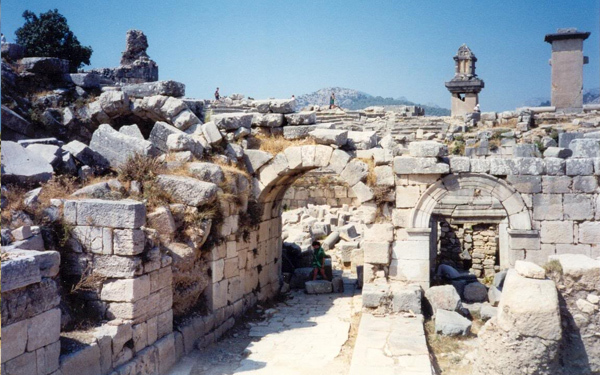 the dynasty of the Attalids, the kings of Pergamon, established the thermal spa of Hierapolis. 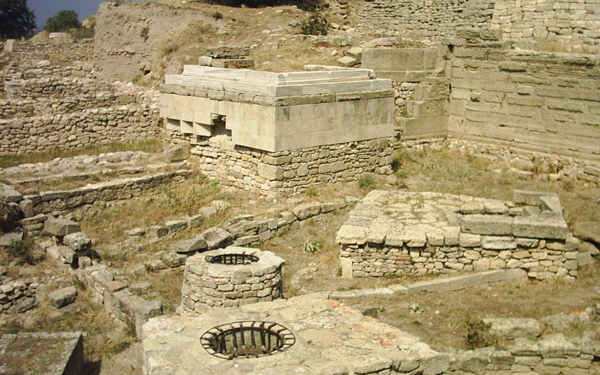 The ruins of the baths, temples and other Greek monuments can be seen at the site. 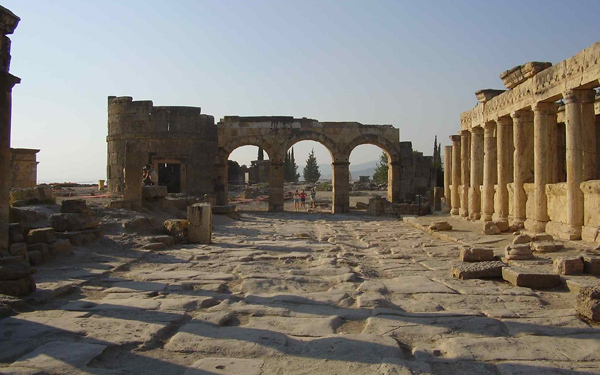 This entry combines the Greek/Roman heritage of Hierapolis with the natural sight Pamukkale, located in the same town. 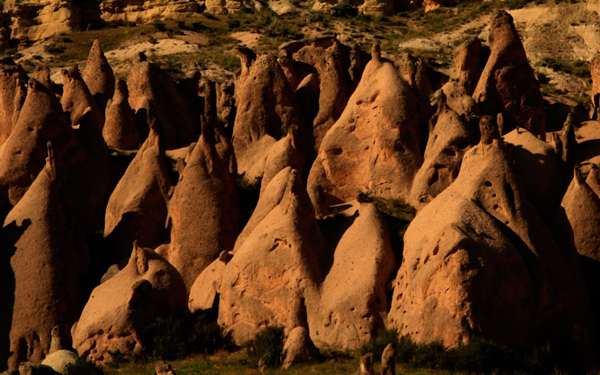 The official name for this entry is: Göreme National Park and the Rock Sites of Cappadocia. 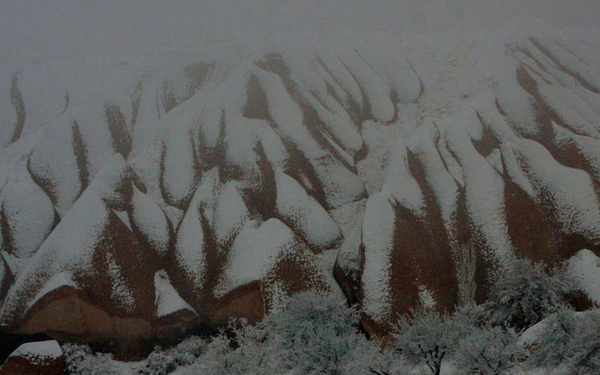 It lies in the mid-western part of Turkey. 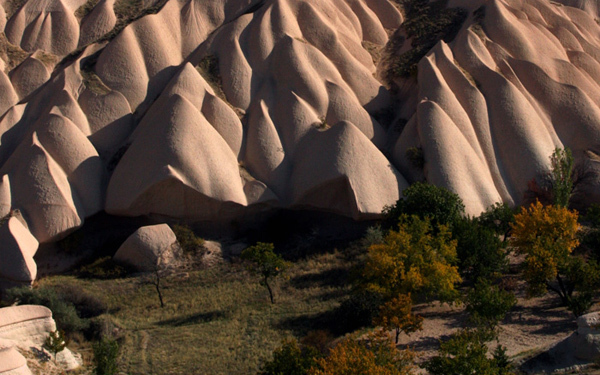 In a spectacular landscape, entirely sculpted by erosion, the Göreme valley and its surroundings contain rock-hewn sanctuaries that provide unique evidence of Byzantine art in the post-Iconoclastic period. 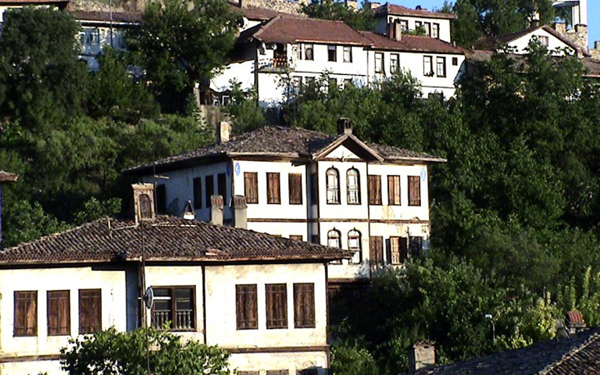 Dwellings, troglodyte villages and underground towns – the remains of a traditional human habitat dating back to the 4th century – can also be seen there. The extraordinary landscape was formed millions of years ago, the combined work of lava spitting vulcanoes, wind and water. Besides the natural phenomenom, there is culture too: the inhabitants of the area hew rooms, chapels, even whole villages out of the rocks. Religious Byzantine paintings can be found on the walls of the churches and monasteries.